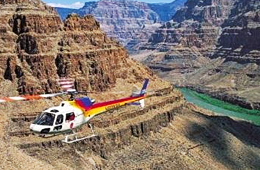 The Hualapai Village (Wal-lah-pie) is an exceptionally large region situated in the western region of the Grand Canyon. If you are planning a visit to the area and have a true passion for nature, history, and cultures, you absolutely should schedule some time in and around this amazing area. Here, you will embark on a journey over lands that are relatively rough and fascinatingly rugged. 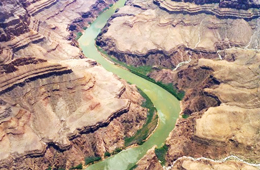 Most of the region displays a combination of gorgeous grassy-based plains and monumental wooded-based plateaus; however, just to the north, you can discover a multitude of stunning canyons. 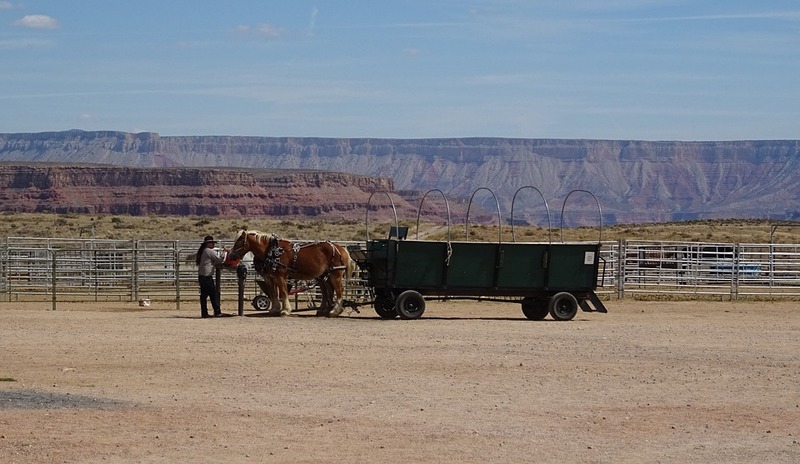 While there are very few tourist facilities in the Hualapai Village, there is a center for visitors at Grand Canyon West – which is situated near the edge of the beautiful Colorado Plateau. In this brief travel guide, you will learn about the Hualapai Village and the tribe that call it “home”. The Hualapai Village consists of natives that span many generations. The word “Hualapai” translates to “People of the Tall Pines”. This particular village was officially established in the year of 1883. Historically, the people that resided in and around the region were hunters and gatherers that were rather nomadic, in nature. A friendly tribe, the people have often traded with other tribes in the area. Today, the village consists of just under 1,000,000 acres. It has been estimated that the tribe currently has less than 2,400 members. On Highway 66 – in Peace Springs – is where the headquarters of the tribe is situated. Today, the tribe members engage in ranching activities, the harvesting of timber, and guide-based hunts in order to obtain an income. However, they also depend on the visitors to the area for an income. Currently, they have a gift shop offering a multitude of items, a restaurant with an exquisite menu, and an awe-inspiring hotel for travelers in Peach Springs. These establishments provide the majority of their income. The Indian Reservation – When it comes to Native American lands in the State of Arizona, the Indian Reservation is considered to be one of the most remote. When visiting, you will discover one small village – Supai. If you truly want to see how tribes live and the lands that they cherish, you must take the time to visit this stunning reservation. Havasu Creek – This stunning stream is active year-round. Visitors flock to this region to observe the gorgeous aquamarine-colored water and eventually falls out of five breathtaking waterfalls. The largest of these is Mooney Falls. The most beautiful and widely-photographed is Havasu Falls. Many visitors not only visit this amazing creek, but they elect to camp alongside of it! 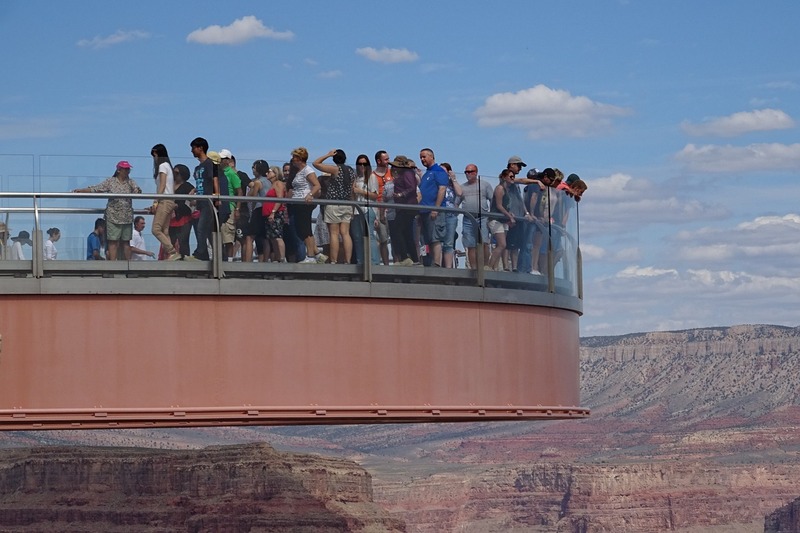 Grand Canyon Skywalk – When visiting Grand Canyon West, you may now stop by the Grand Canyon Skywalk. This attracting consists of a curved bridge and a walkway composed of glass that extends out over the depths of the canyon an amazing 70 feet! 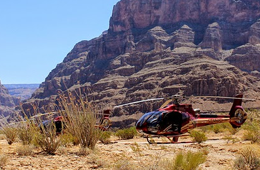 Check out this great video that explores the Hualapai Village and Grand Canyon West so you can see it for yourself.